Some people have found that gluten-free or casein-free diets have improved their intestinal, autoimmune, or neurological symptoms. (Casein is a protein found in mammals’ milk. Cow milk is high in casein while human milk proteins are 20–45% casein.) One explanation for the good effects of these diets is that peptides that are released during digestion of these foods can create epigenetic changes in gene expression, adding methyl groups to DNA strands that increase inflammation. As infants transition from getting all of their nutrition from the placenta to using their gastrointestinal tract, their diet may lead to epigenetic modifications that affect their health later in life. Epigenetics refers to changes in genes that do not affect the inherited sequence of DNA, but affect how easily the DNA is transcribed to produce proteins. Methyl or acetyl groups can be added to DNA or the histones around which it is wound. When a person digests casein (from either human or animal milk) or gliaden (a protein derived from wheat), peptides are released that activate opioid receptors, modulating the uptake of the amino acid cysteine in neurons and in the gastrointestinal tract. This decrease in cysteine uptake is associated with drop in the antioxidant glutathione and a methyl donor (a molecule with a reactive methyl group that can easily become part of another molecule) called S-Adenosyl methionine. In addition to decreasing cysteine uptake, the peptides also increase DNA methylation and create epigenetic changes in genes involved in redox (changes in oxidation) and methylation homeostasis. These processes are described in a 2014 article by Malav S.Trivedi et al. in the Journal of Nutritional Biology. Trivedi et al. 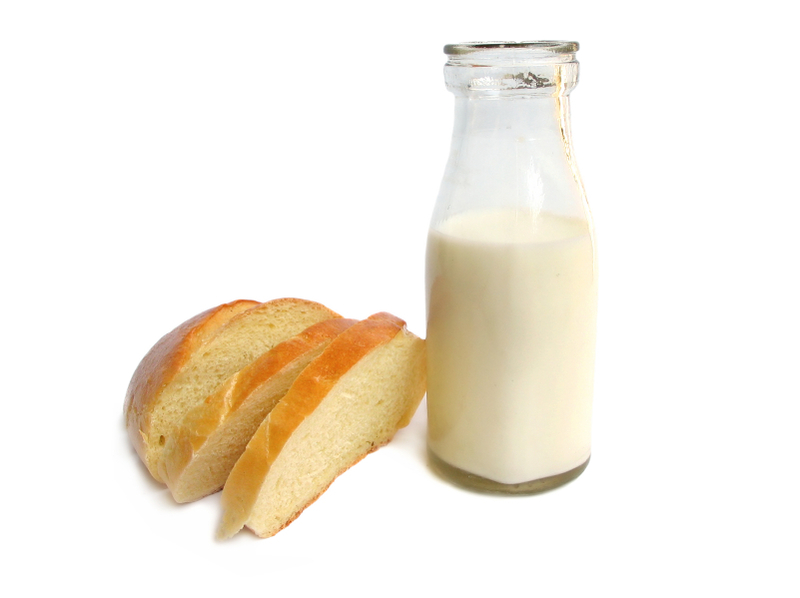 conclude that milk and wheat can change antioxidant activity and gene expression. Differences in the peptides in human and cow milk may explain developmental differences between children who are breastfed and those who receive formula. The decrease in antioxidants caused by peptides from wheat and milk can predispose people to inflammation and oxidation, explaining why wheat- or casein-free diets might be useful.